On September 26, join hundreds of members of the Toronto tech community for five meetups in one, at the FutureMakers Mega Meetup in Toronto. The event aims to connect the city’s tech ecosystem across diverse sectors. 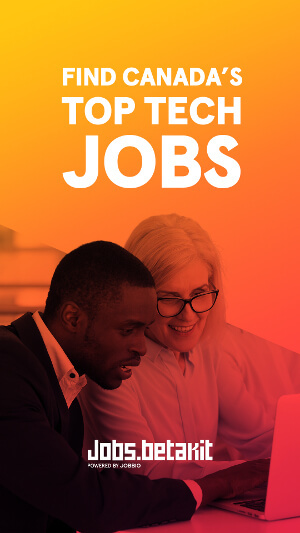 The event aims to connect the city’s tech ecosystem across diverse sectors, including AI, cybersecurity, DevOps, and web development. Community groups like TorontoJS, AIGeeks, DevOps Toronto, Cyber Tech & Risk, and VoiceTechTO will be in attendance. Jeremy Shaki, co-founder and CEO of coding bootcamp Lighthouse Labs, will be the keynote speaker at the meetup. 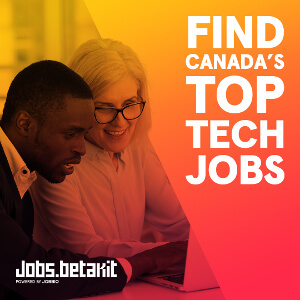 Lighthouse Labs has hubs in Toronto and Vancouver dedicated to creating a space for developers to collaborate and connect (disclosure: BetaKit operates within Lighthouse Labs’ Toronto co-working space). AI for Social Good, hosted by Artificial Intelligence Geeks: this talk will focus on how AI can encourage social good. Cyber Security, hosted by Cyber Tech & Risk: learn about what it takes to be a cybersecurity professional. Those interested in attending can find tickets available here.